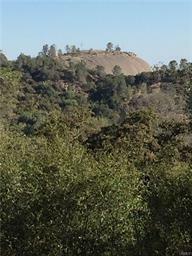 435.3 Beautiful acres located in the Sierra Foothill mountains. This property is just fabulous. 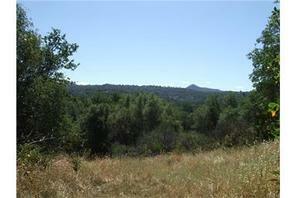 These gorgeous ridge-top acres are covered with a ponderosa pine forest and live oak. Great views of the high country. 2 small seasonal ponds. Great potential! An easement to this parcel is available across a currently listed 106 acre parcel that fronts Whitlock Rd. Contact agent to walk acreage. 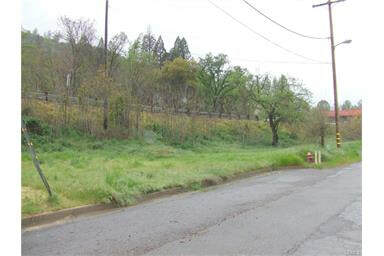 RARE OPPORTUNITY FOR DEVELOPMENT IN MARIPOSA. VERY LARGE PARCEL BOARDING MARIPOSA CREEK CONTAINS MULTIFAMILY ZONING AS WELL AS MOUNTAIN HOME AND SCENIC RESOURCE. CREEK SIDE PROPERTY AS WELL AS MOUNTAIN VIEWS. Portion in Town Planning Area. Beautiful of town possible. 70+ acre in Mountain Home. Small parcel on the south end of town, within the Mariposa TPA, Historic design review overlay. Located on the left, just as you come into Mariposa on the year round Hwy. 140, route to Yosemite National park at the junction of Hwy. 140 and Hwy. 49 South. Mariposa Creek across the street from the parcel. Consult with Planning dept. as to what might be permitted. Will require a conditional use permit for residence. Great Potential for development. For more information call 209 742-5380 or click here. Van Ness Ranch subdivision. Welcome to the gated neighborhood. This gently sloped 5.12 acre parcel, lot #21, is situated among mature Oaks and Manzinata's. 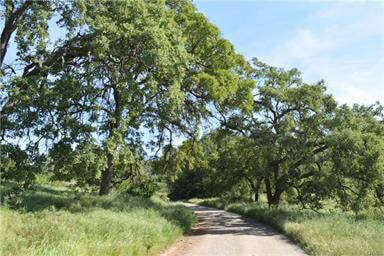 Just 10 minutes from Mariposa in a quiet, easy to access area with paved road. Well drilled by Yosemite Well Drilling in 2004 produced 6GPM. Power pole at the street. Be one of the first to build your home on this quiet Cul De Sac away from busy roads and traffic. For more information call 209 742-5380 or click here. Nice build-able parcel right off of Harris Cut Off in the beautiful Ponderosa Basin located in Mariposa County. Nicely situated between the west and south entrance to Yosemite National Park. For this price you can afford to build right away. This property INCLUDES WATER!! Ponderosa Basin Mutual Water Co supplies your water and electric is on property. 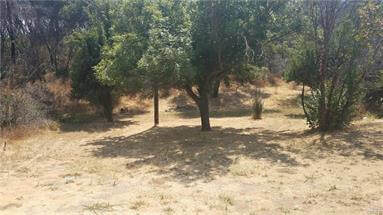 Well over 1/2 acre lot allows the privacy you need and a seasonal creek adds the final touch. For more information call 209 742-5380 or click here.